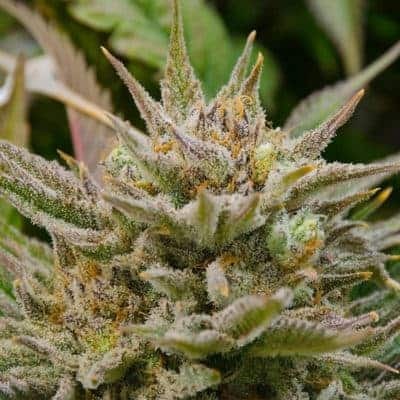 How to Grow God Bud Pot Plants? It is the favorite weed variant of British Columbia and is primarily bred for its numerous medicinal properties. It has a flowering period of more than seven weeks that gives a high yield.With a moderate to hard growing difficulty level, the seed has made a name for itself as both exclusive and elusive.The plants prefer temperature within the range of 65 to 80 degrees Fahrenheit. 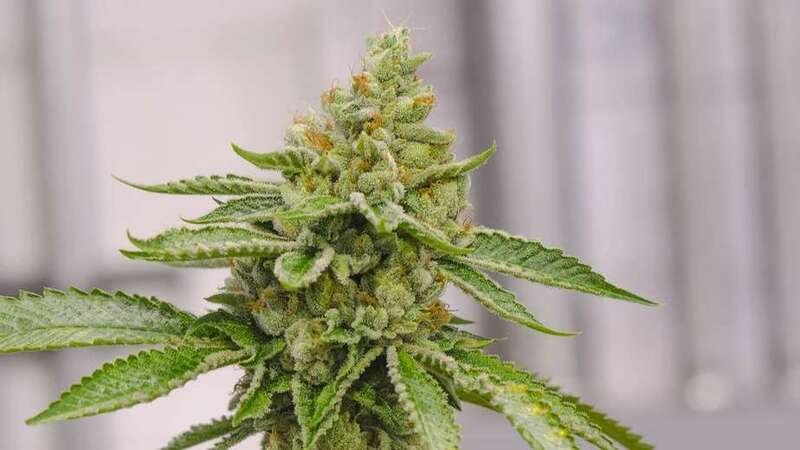 The strain can thrive both in indoor and outdoor growing conditions which is the direct result of its resilience against sudden temperature drops. It is also resistant to several plant and fungi related diseases. In case of indoor growing, experts advise keeping the humidity levels at a minimum to avoid instances of low rate in bud development. Through Light Stress Straining, one can harvest plants with purple hues. The color of the plant doesn’t have anything to do with the potency of the same. Due to its indica dominant trait, this variant of weed requires heavierfeeding.Frequent pruning coupled with compost tea baths and incorporation of organic nutrients is advised.The plants should be supplied with phosphorous rich nutrients during the flowering phase to maximize bud size and THC content. It is always advised to keep the plants indoors where temperature and humidity factors can be controlled easily. Although using a hydroponic setup with adequate drainage maximizes yield, a soil setup is easier to maintain. 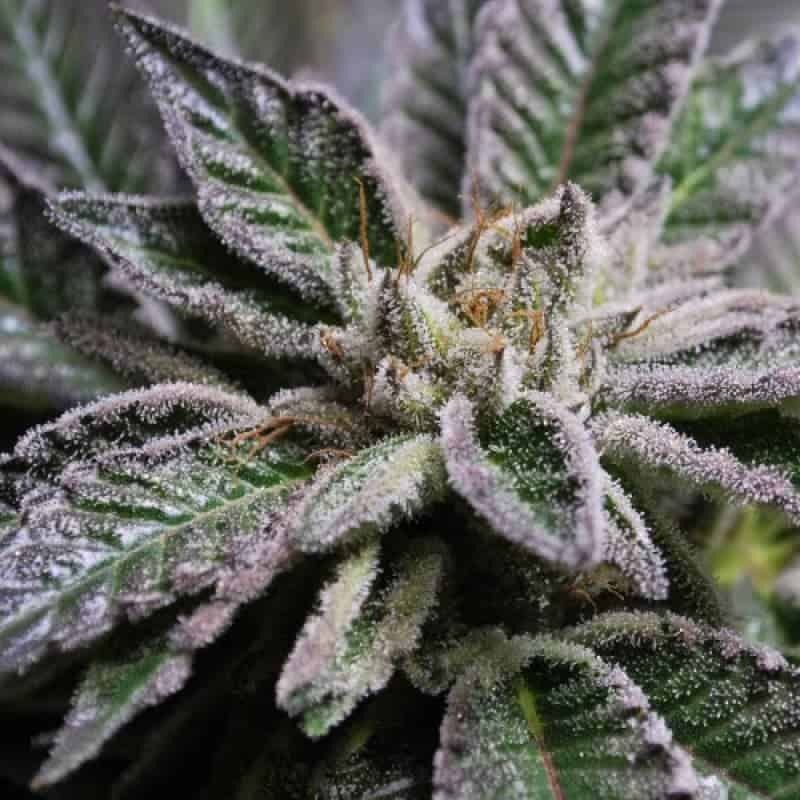 To let the buds grow dense and increase in size when they reach their prime period, LST and scheduled pruning sessions are advised to maintain airflow amidst fully matured buds. 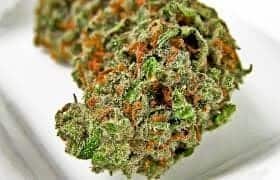 It has higher notes of delicious chocolate aroma coupled with a pungent smell of wildflowers that even mesmerizes the veteran smokers. It tastes earth like when inhaled and leaves a tinge of chocolate taste which lingers for a long time.